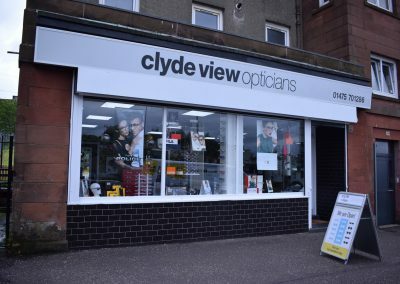 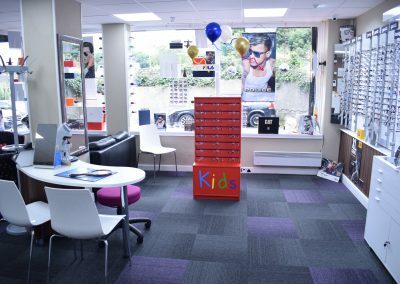 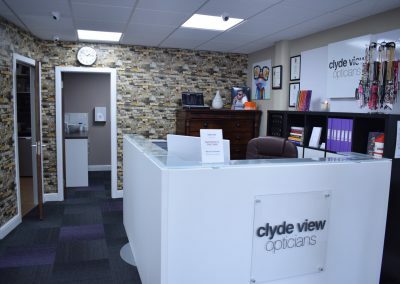 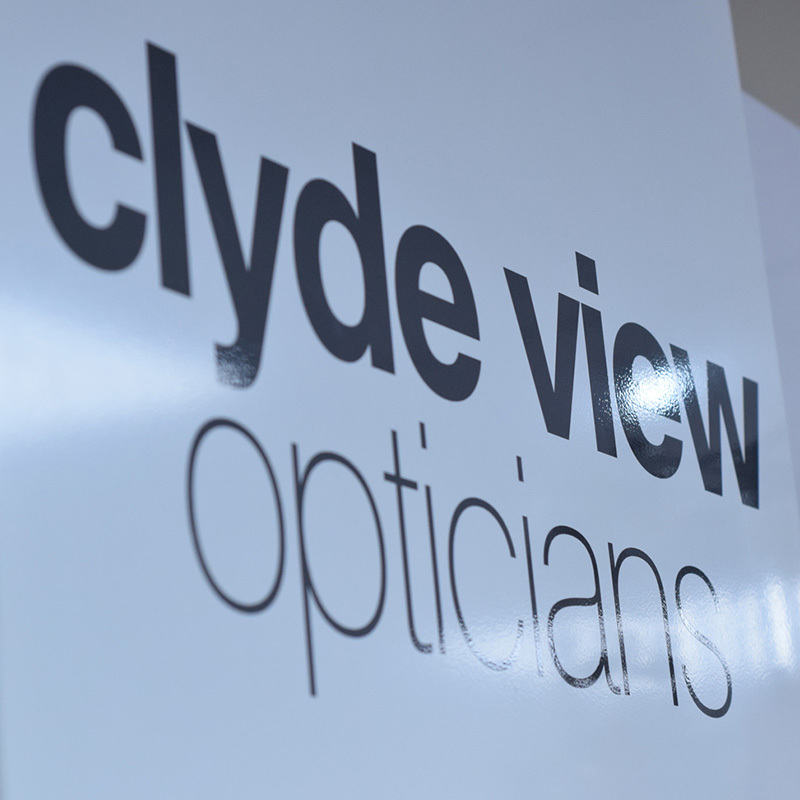 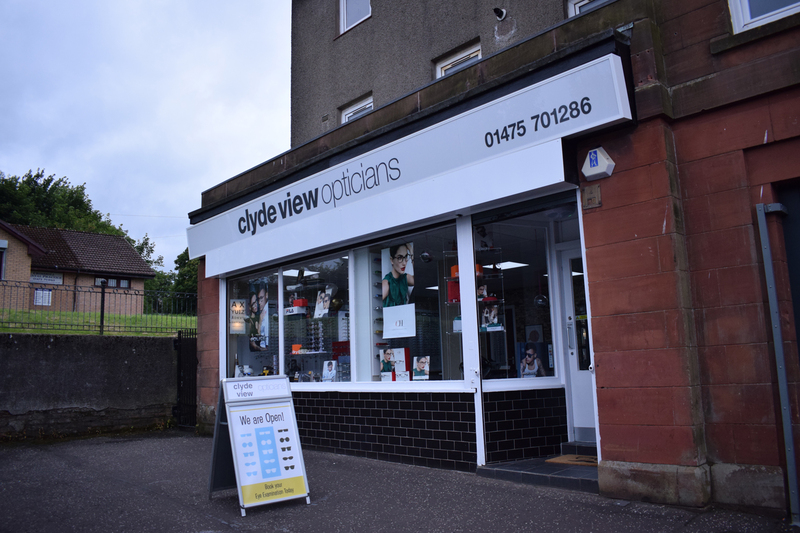 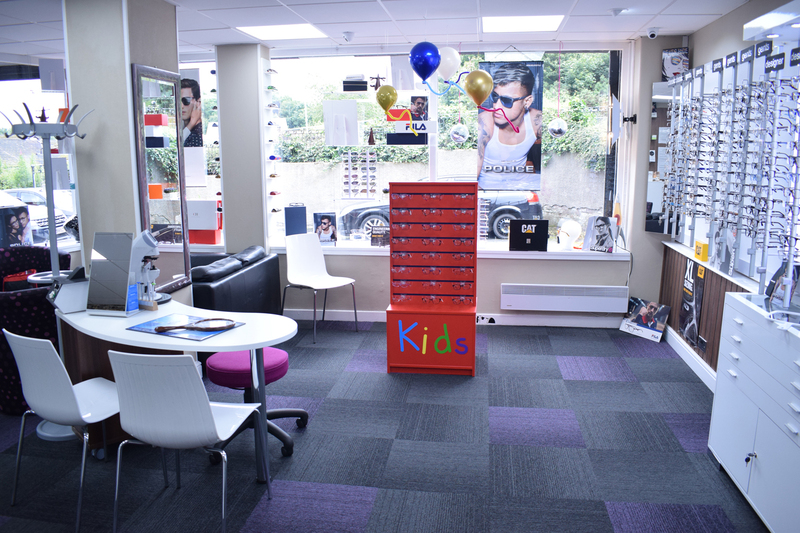 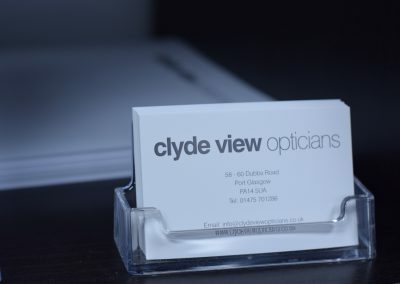 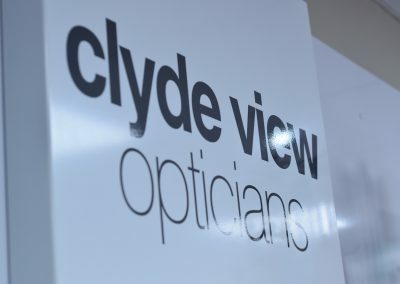 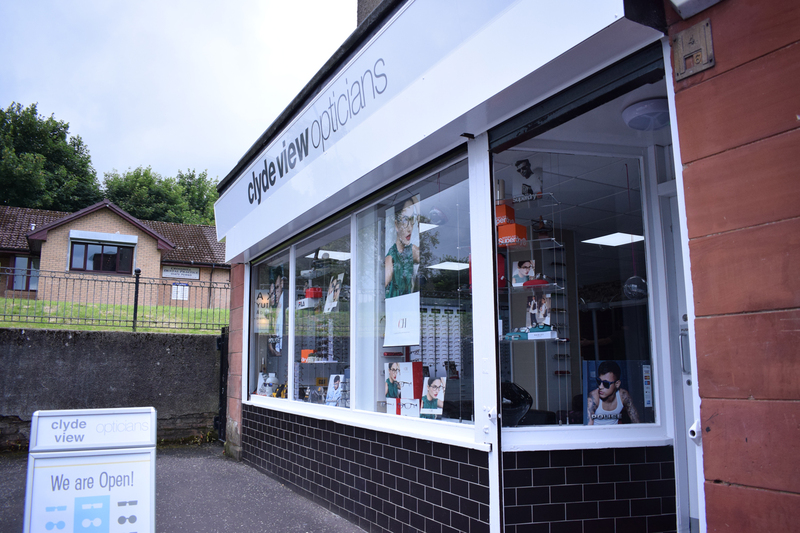 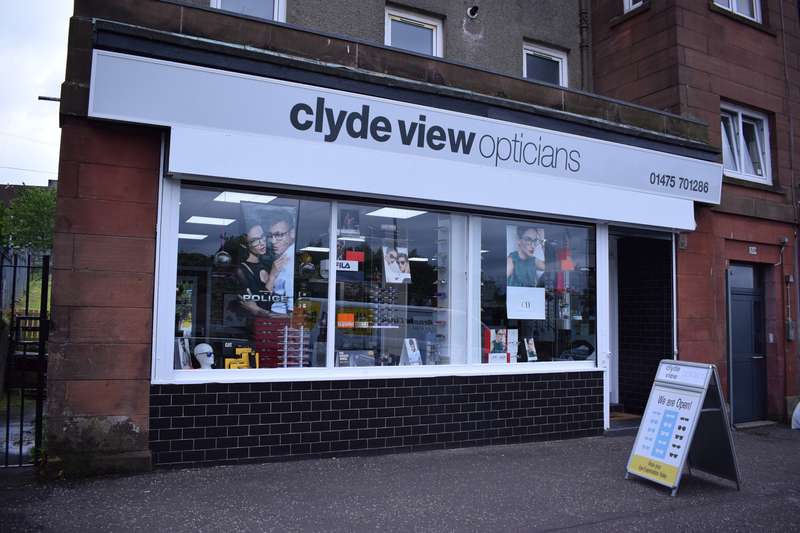 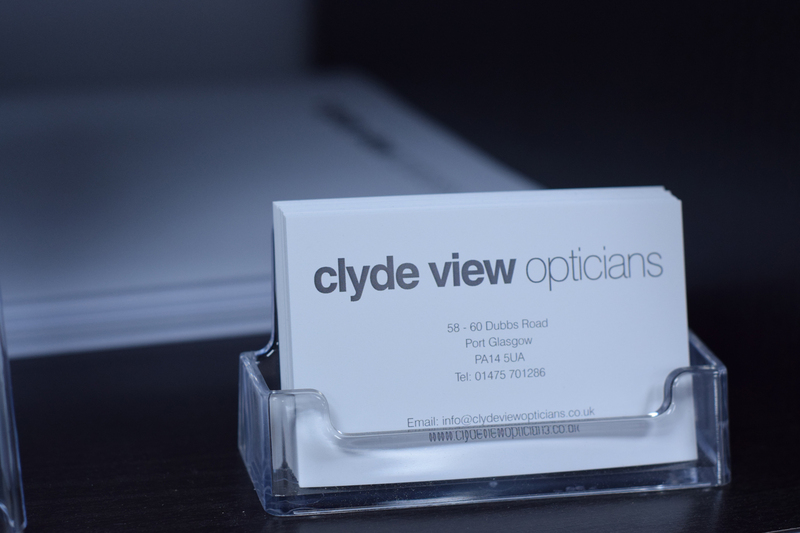 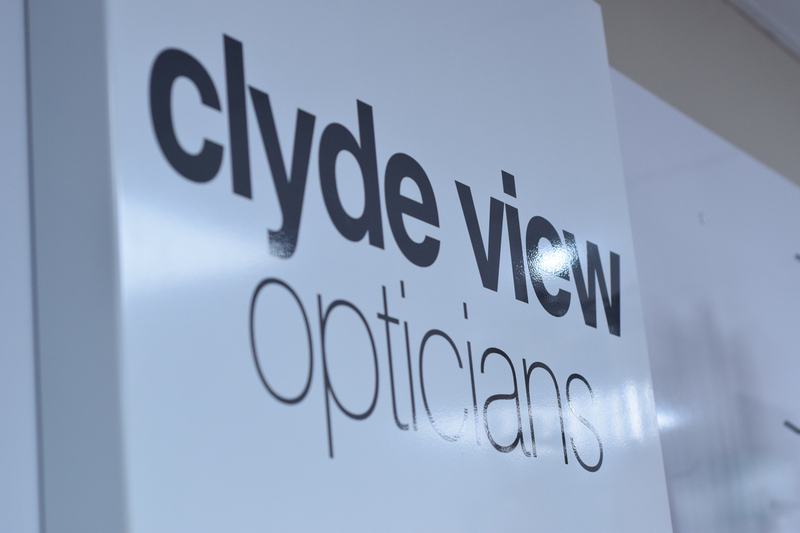 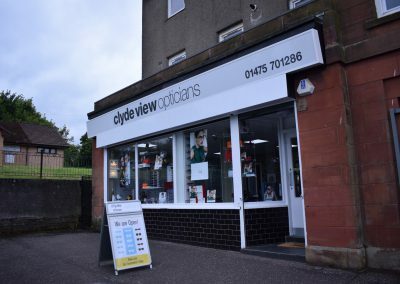 Welcome to Clyde View Opticians ? 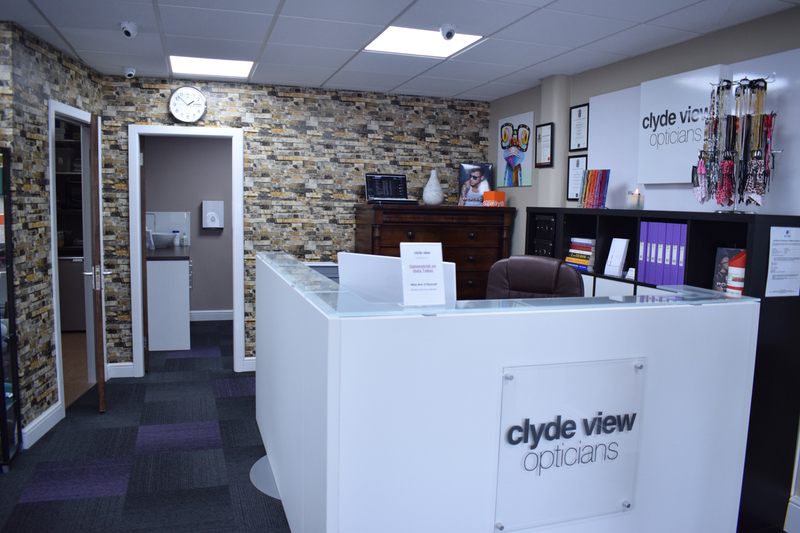 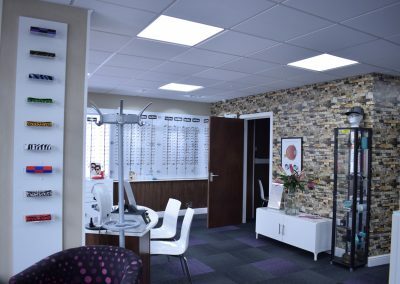 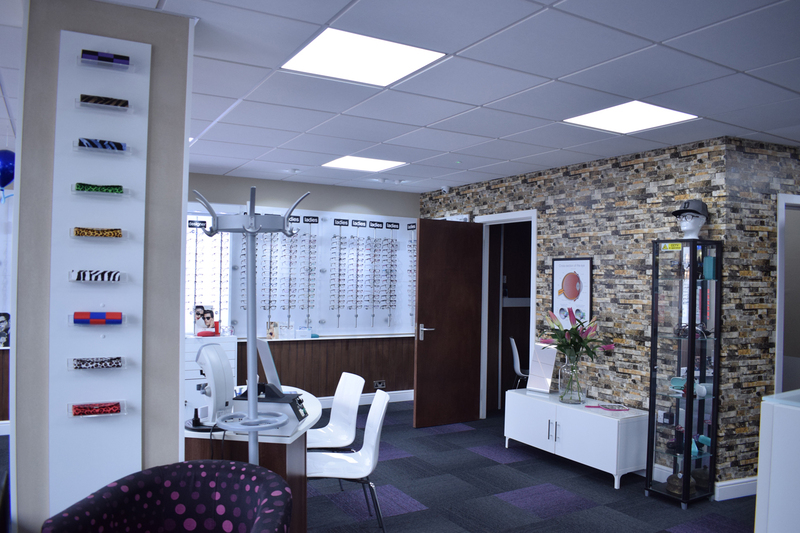 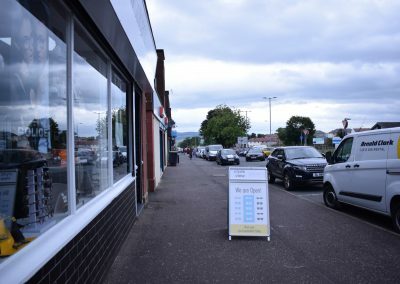 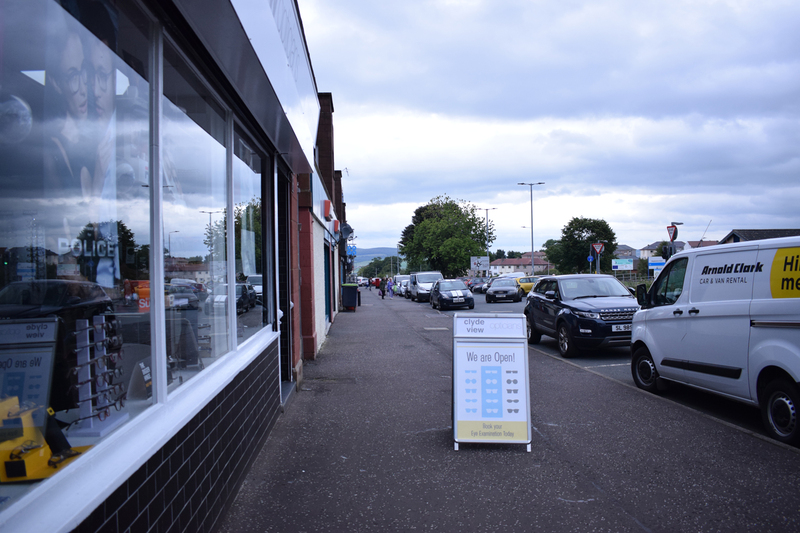 Port Glasgow?s new, vibrant Optician Practice. 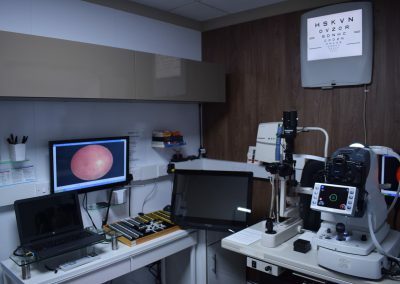 Because we are independent, we are free to examine and dispense without restriction or compromise. 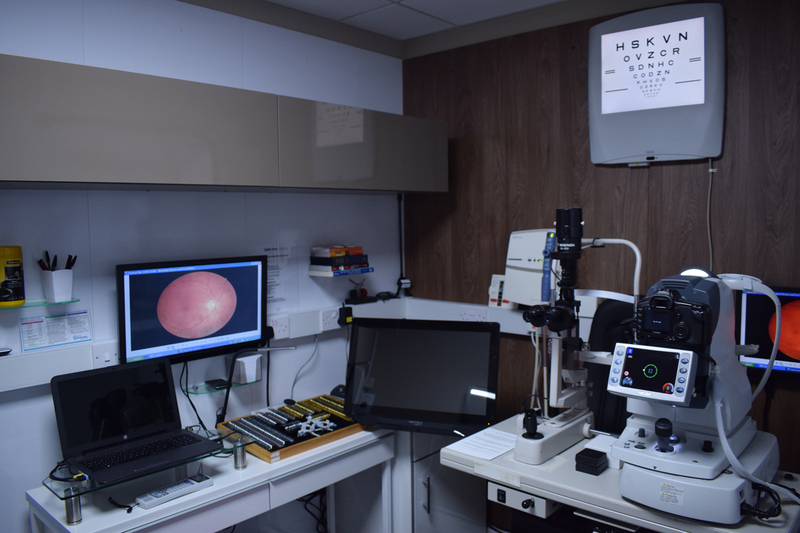 Our Commitment is to ensure that each patient is treated on an individual basis ? you are unique, so each visit to the Opticians should be unique for you. 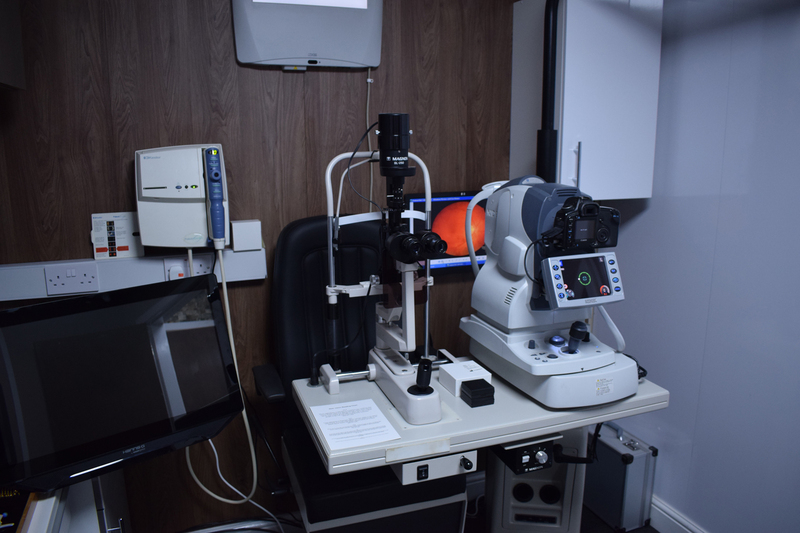 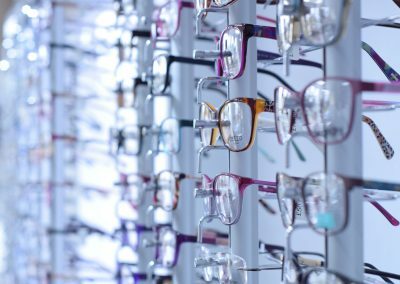 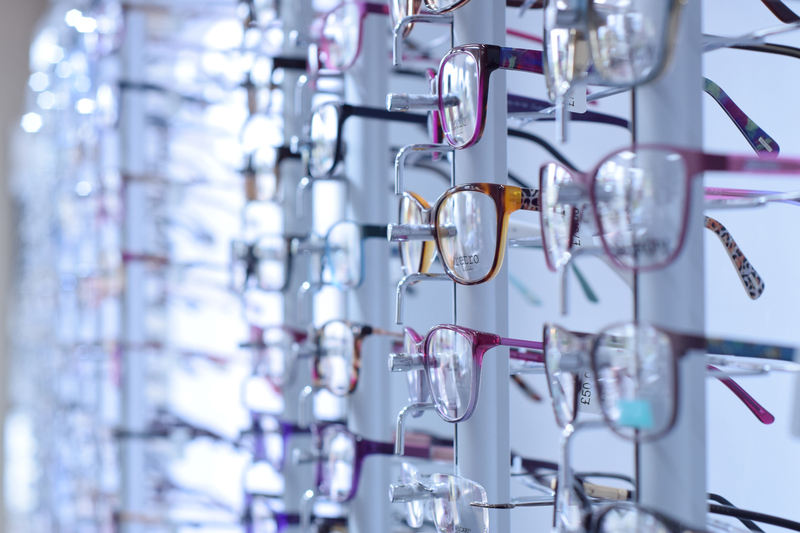 Regular eye examinations are extremely important as there is a far greater chance of successfully treating any visual problem if it is detected at an early stage. 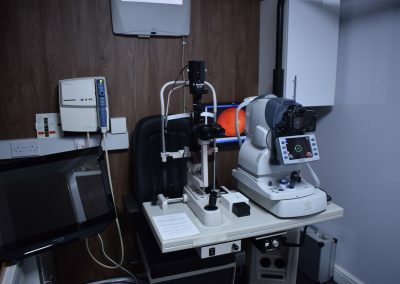 A?vital test as part of the eye examination because increased pressure can possibly signify the onset of glaucoma which is a common yet potentially serious problem if not detected and treated.? 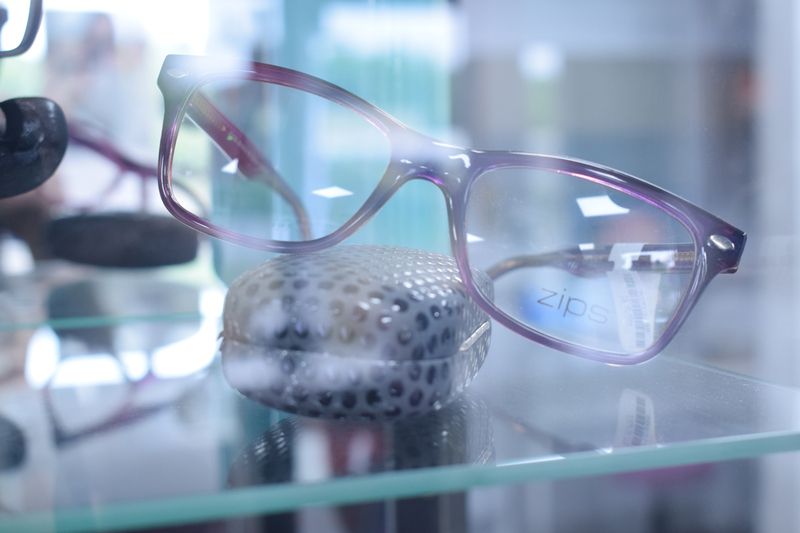 Contact lenses are a great option for those who really don?t fancy wearing glasses. 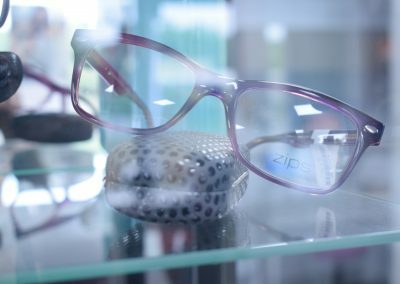 For many others, contact lenses can be great for work or sports activities, or even occasional social wear. 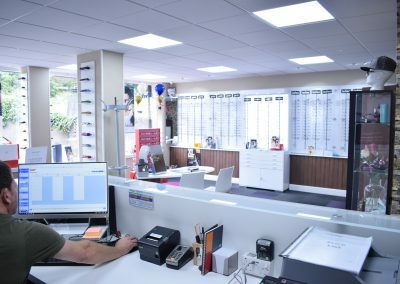 We routinely examine all contact lens patients annually to check the health of the eye and reassess the fit and condition of the contact lenses. 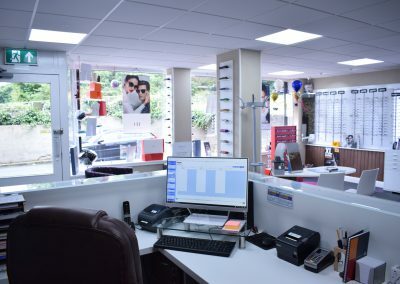 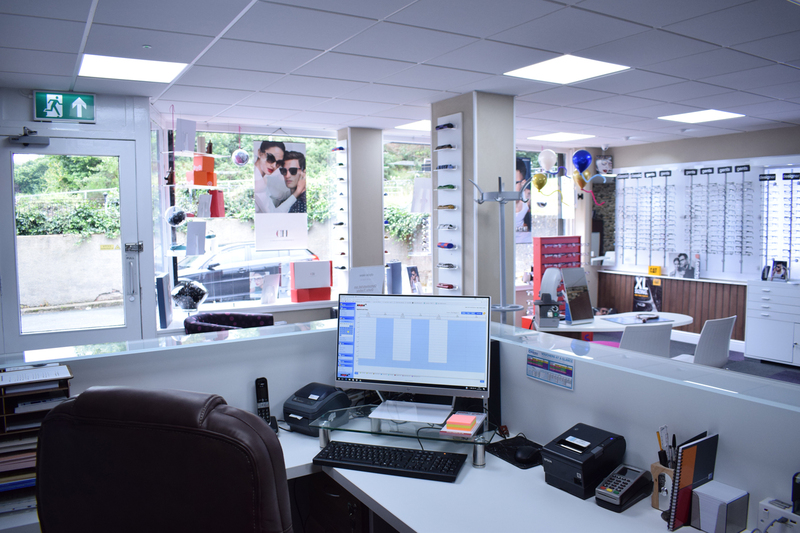 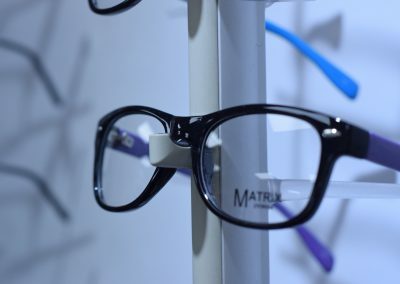 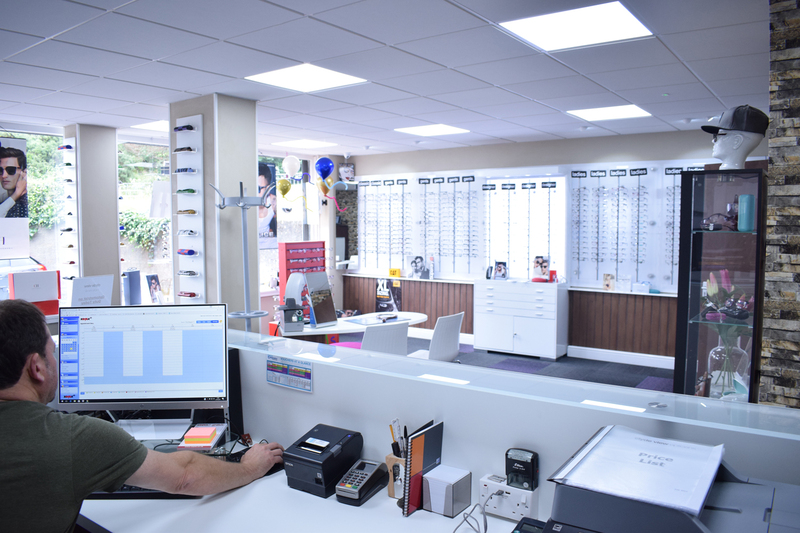 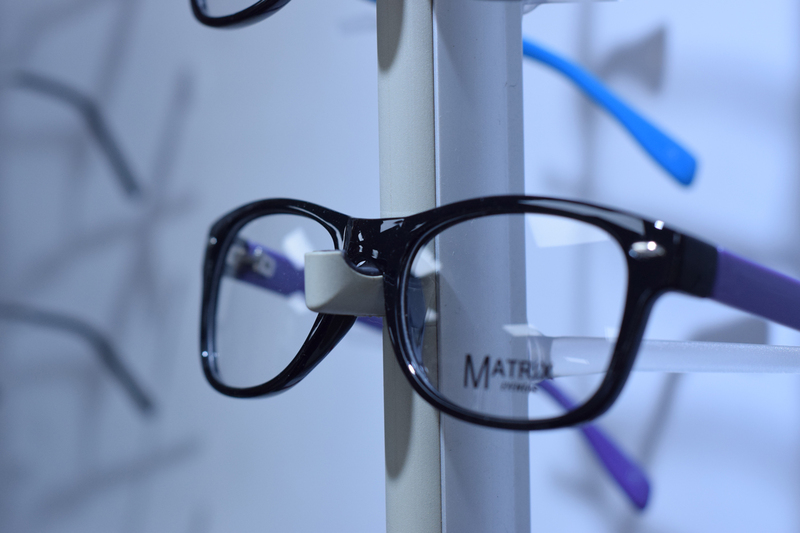 We offer high quality spectacle frames across all price ranges whilst standing out from the crowd with a great selection and diversity of styles available.